The first graphical sequel to Dracula, ever to be endorsed by a member of the Stoker family! 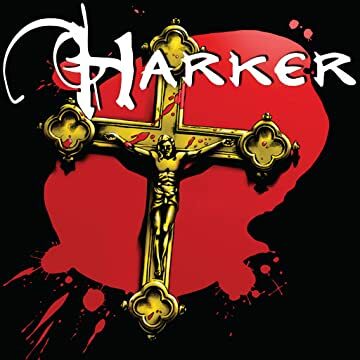 Six months after Dracula's death in Transylvania, a ghostly vision informs the Harkers that their work is not yet done! The Count's last surviving bride comes to London seeking revenge, and to use Mina's unborn child as a new host for Dracula's spirit! 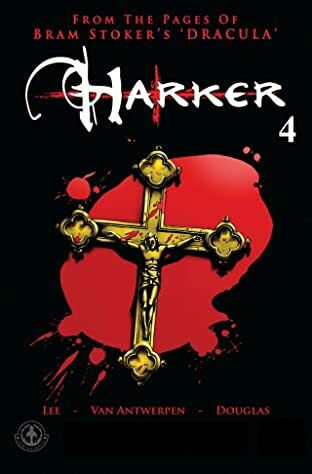 Featuring introductions from Dacre Stoker, Ian Holt, and Leslie S. Klinger (author of The Annotated Dracula), Harker will breathe new life into the undead!